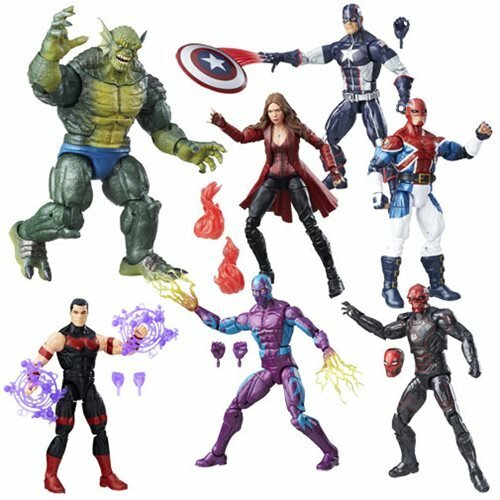 Shopping for Captain America Action Figures? Build a figure! Captain America and Iron Man are having it out, and you can have it all with the Captain America Civil War Marvel Legends Action Figures. Each individually packaged 6-inch action figure includes awesome accessories and the kind of detail you have come to expect from Hasbro's amazing and long-running collectible action figure line. Bring home classic movie and comic characters, each of which includes a part to build a massive figure! Ages 4 and up.